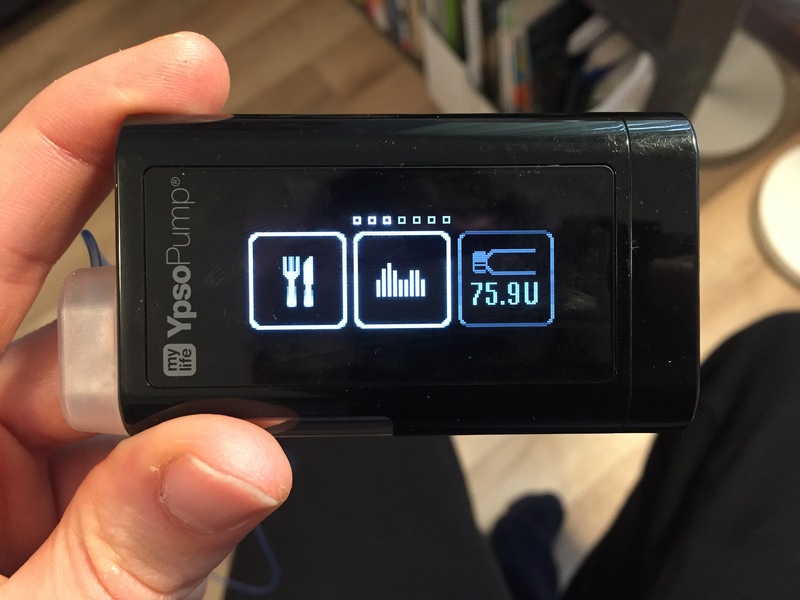 My first week with the YpsoPump saw me in holiday eat-and-bolus-without-really-thinking-too-much-about-diabetes mode. 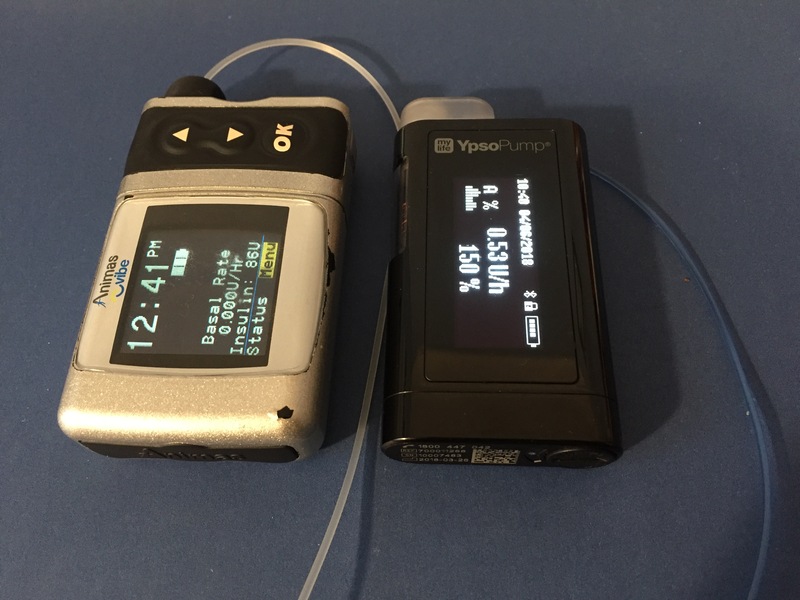 Not to mention that it was my return to insulin pumping following a month long break. Week two saw me back at home with one of the worst Winter colds I’ve had in years and some of the craziest insulin resistance I’ve seen. It’s now week three and I’m just beginning to return to some sense of normality with the ‘betes. Safe to say, I feel as though I’ve already been through a lot with this pump in the short time we’ve known each other. I really am enjoying the YpsoPump for its sleekness and light weight nature, and you can also check out my Instagram stories for more insight here. I’ll have some more to share here soon, I just don’t think I can fairly review a pump without using it for a good few weeks. 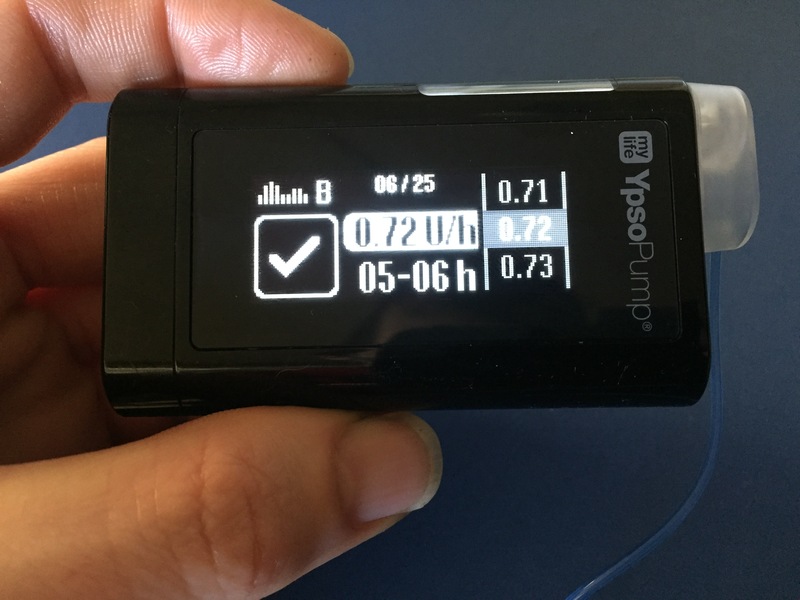 I had never even heard of the YpsoPump prior to searching the TGA website earlier this year in desperation for any signs of new insulin pump choices following the demise of Animas. I then noticed fellow blogger Ashley of Bittersweet Diagnosis had been trialling the YpsoPump, indicating that an Australian launch was on the horizon. 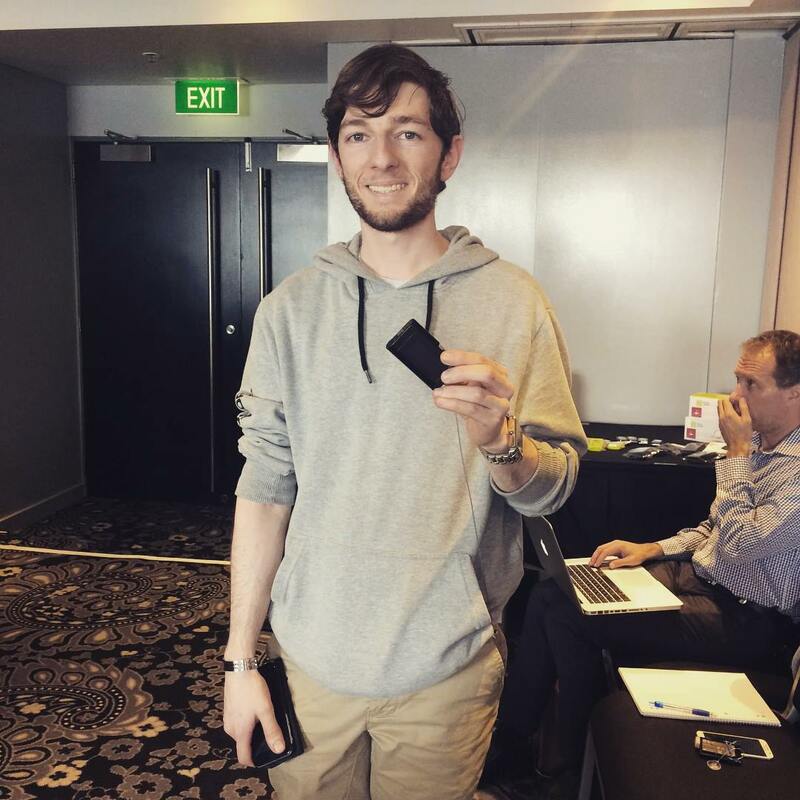 A bit later on, I was fortunate enough to receive my own invitation to a launch event held in Sydney three weeks ago. We were introduced to a Swiss company called Ypsomed (pronounced “Ipsomed”). 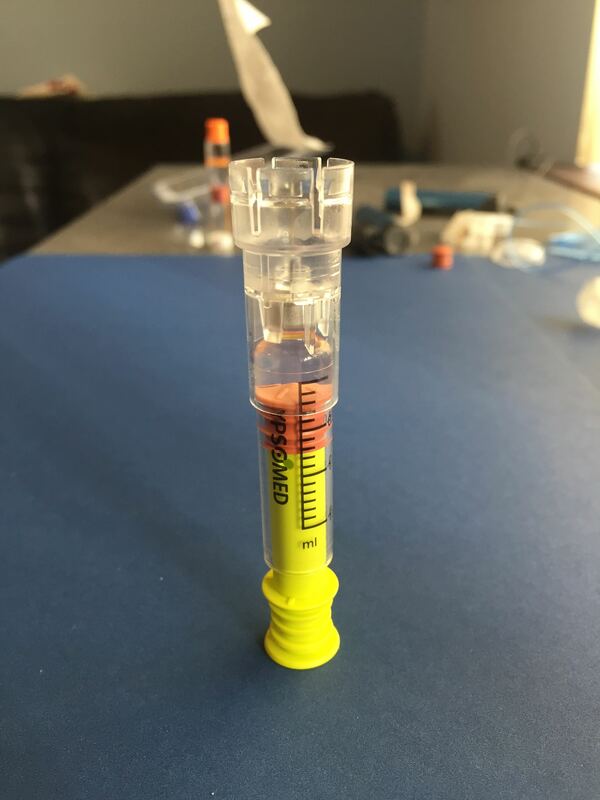 As a manufacturer of tailor made insulin injection pens and autoinjectors, the company vision is to make self care simpler and easier. We were told that the company had a long, successful history of insulin pumps in the world, dating back to 1985. 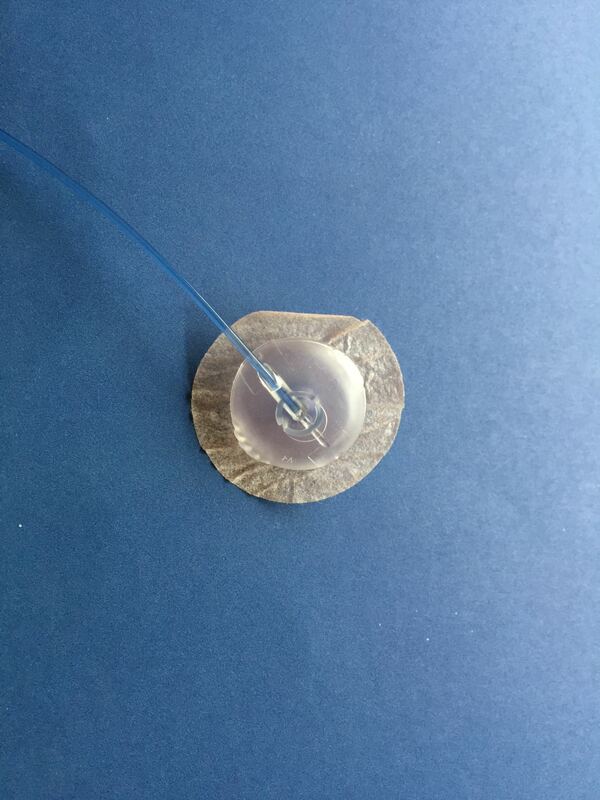 The YpsoPump had been designed to fill the gap in a market filled with complex, medical looking devices. Ypsomed’s portfolio of diabetes products fall under the company’s Mylife Diabetescare brand. Encouragingly, their portfolio extended to people on Multiple Daily Injections and structured blood glucose monitoring. 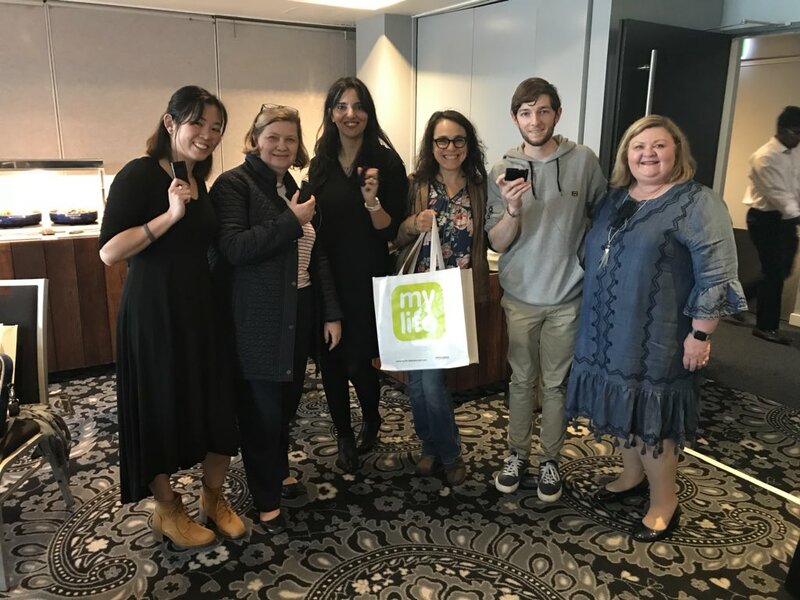 Products included clickfine needles, lancets, injection pens and a new Unio Neva blood glucose monitor using a custom brand of test strips. 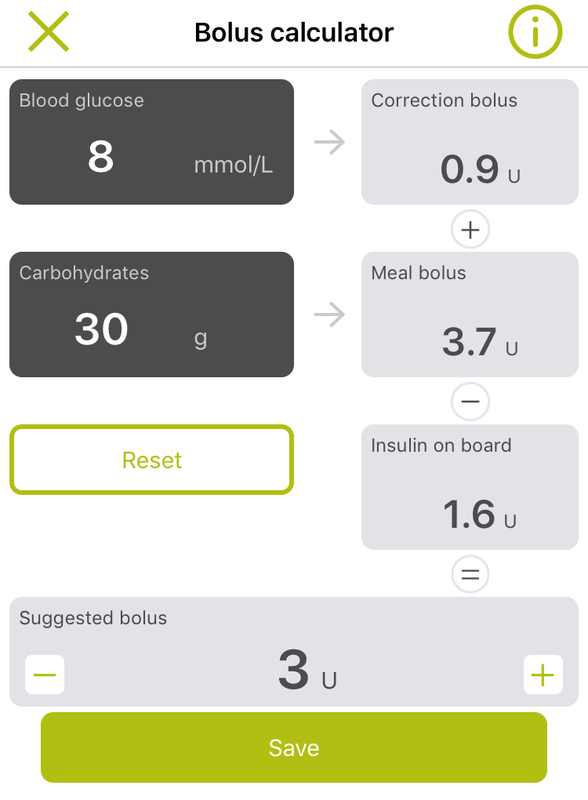 Not to mention that YpsoPump’s companion ‘Mylife’ smartphone app would also be useful to people not on a pump (it’s a free download from your App or Google Play store). We were shown a roadmap of future upgrades to the YpsoPump system. 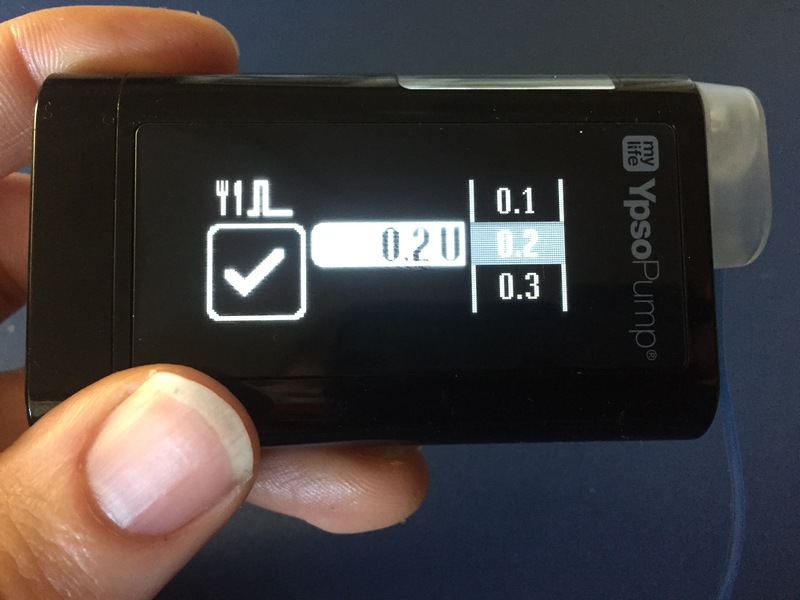 This included the addition of the Unio Neva blood glucose meter that would send blood glucose readings to the Mylife smartphone app via Bluetooth. 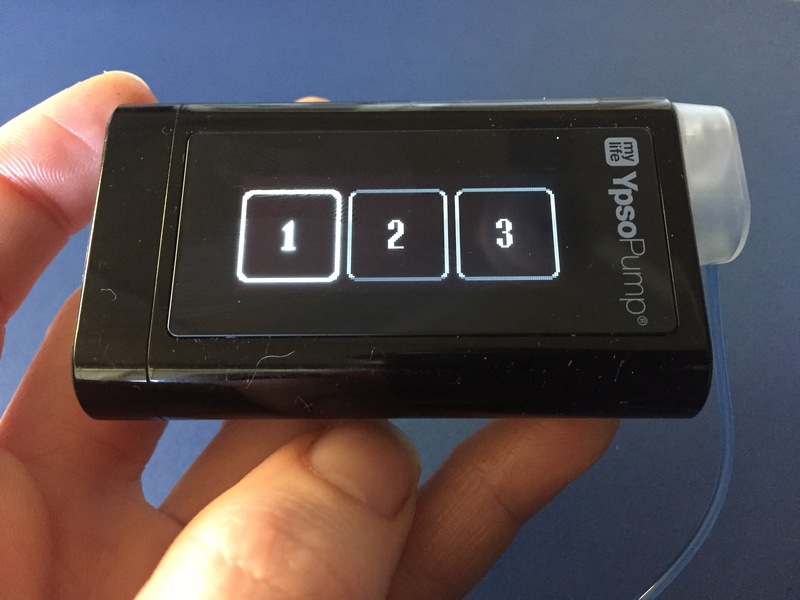 Ypsomed are also in discussions with manufacturers to add CGM integration into the pump. The YpsoPump will eventually be able to be controlled remotely via the smartphone app, but this looks to be at least 12-18 months away. 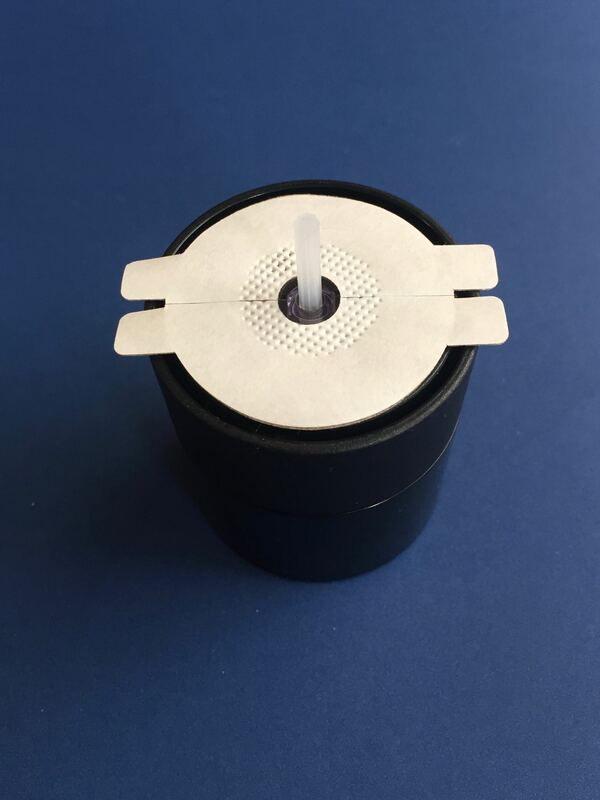 Ypsomed is also manufacturer of the wildly popular Omnipod tubeless insulin pump, which received TGA approval some time ago but has not yet managed to surface. The NDSS funds insulin pump consumables here in Australia, while private health insurers fund the actual device. 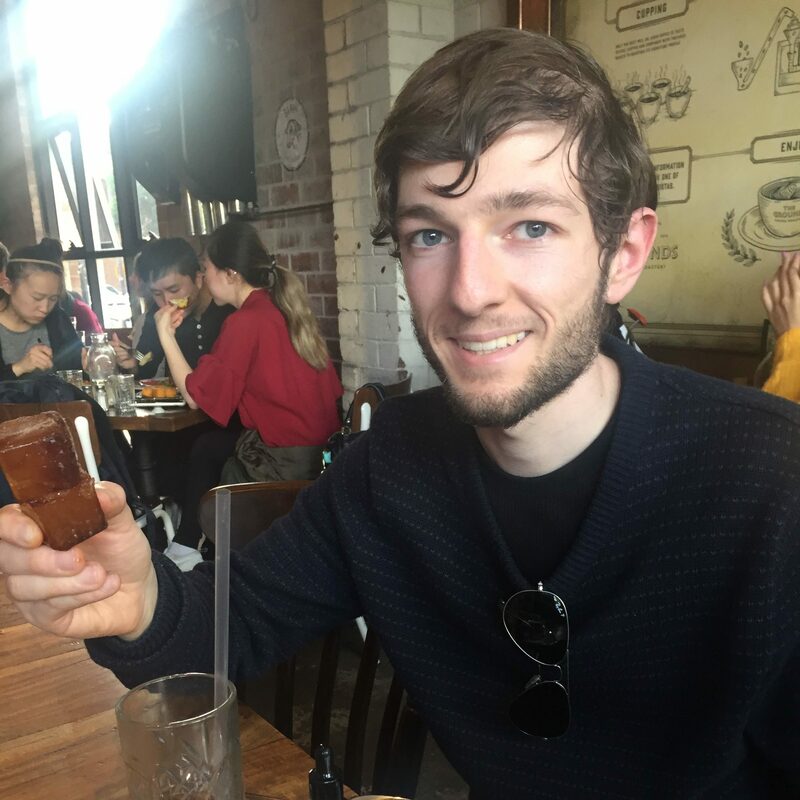 Ypsomed have not been able to find a way to fit the funding model here in Australia due to the disposable nature of the Omnipod. In response, we were told that a smaller ‘YpsoPod’ is currently in development with an expected 2021/22 completion. 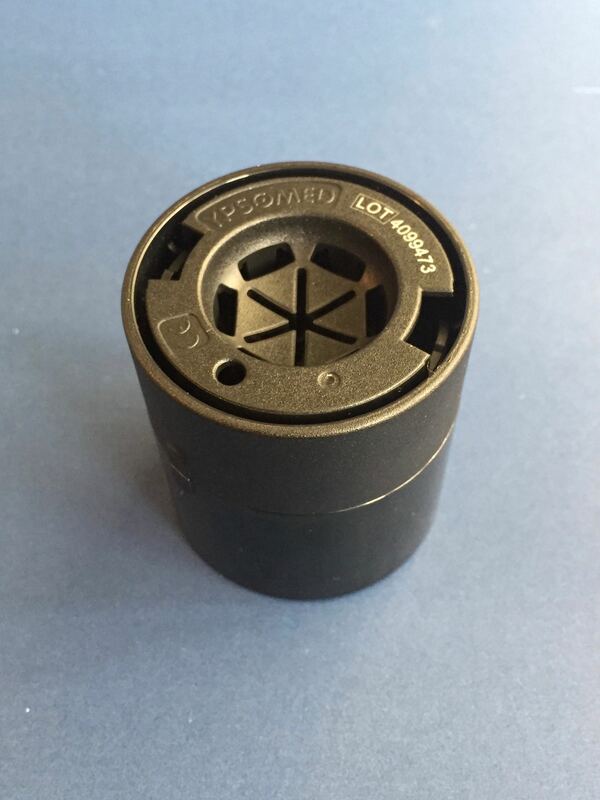 One half is disposable while one half is durable, meaning that this pump would fit the funding model in Australia. Everything sounded really encouraging, with Ypsomed assuring us that they are here to stay and committed to the Australian market. This includes a dedicated Australian based customer service team. I’m also looking forward to catching up with a member of the Ypsomed team visiting Perth this week. At the end of the day, more choice for people with diabetes is always a good thing. 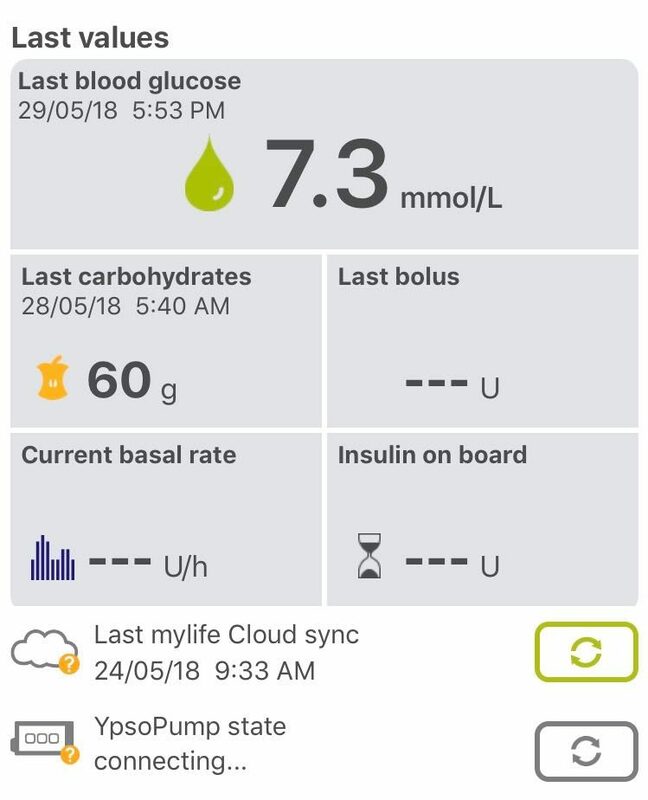 A massive thank you to Ypsomed Australia for having people with diabetes there. Disclosures: Ypsomed Australia covered my travel and accommodation expenses to attend the launch event in Sydney. I was fed and watered across the duration of the event. I also received a YpsoPump and consumables to take home and trial. There was no expectation that I would blog about Ypsomed or the YpsoPump. My opinions and my time, including the annual leave I took from work to attend, are my own.